The Property in The Country Is Not Far Away Or In The Boonies. Yet Quiet Location And Renovated Farm House Is Set Back From Roadway. Vinyl Sided, 3 Bedrooms, Heats With Oil Air, Pellet And Wood Stove. Screen House! Pond! Updated But Still Features New England Farm House Charm. Gambrel Garage. Looking For Nearly 5 Acres Near B Stream Rural Property You Can Afford? Private Drilled Water Well, Concrete Septic. Trails For Recreation All Around You. The Meduxnekeag Ramblers Snow Sled Club Is In Same Town, Nearby! Plant Those Big Gardens, Have A Pony. See Stars, No Light Pollution, No Traffic Noise. Lots Of New Windows, The Roof Asphalt Shingled. Eat In Kitchen Is 22x12 With Brick Hearth. Linen Closet. Mud Room: 12x12 Sun Room: 14x14. 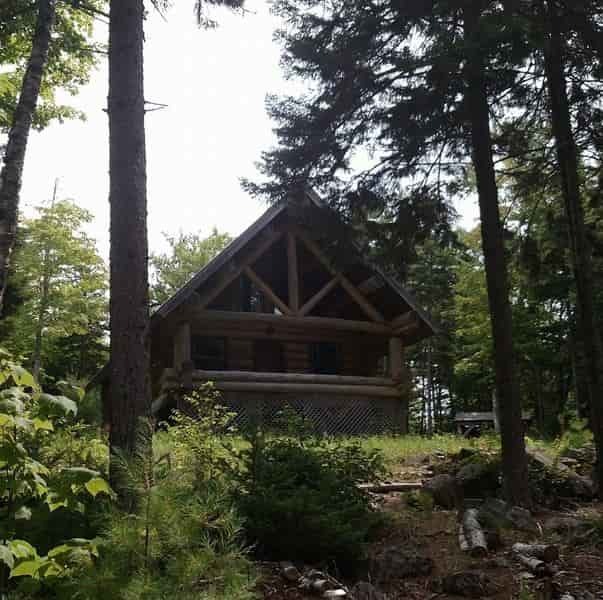 Apple Trees, Rhubarb, More With This Rural Property In Littleton ME. Level To Rolling Terrain, Well Landscaped. Garage Has Utility Shed Addition. 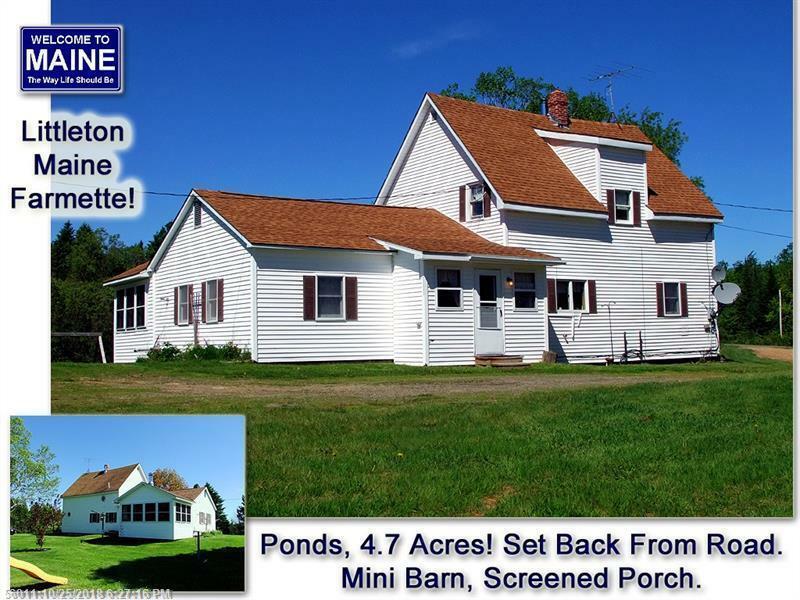 Get The Home With Land, A Pond, Country Quiet Location Here. Buy While Bank Rates Are Low, Super Attractive.